“Composition is a puzzle,” says Ann Millikan, whose eclectic musical works have been described as “tonally challenging yet emotionally involving" (Joseph Woodard, LA Times). 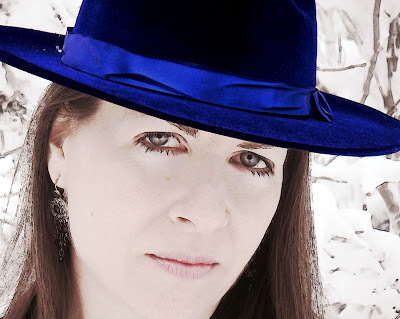 A native Californian who started out studying jazz piano and voice, as well as Brazilian and African music, Millikan turned to composition when she “woke up one morning in 1988, hearing this orchestral music in my head—for mezzo-soprano solo, choir and orchestra.” Experiencing the “limit of my ability to decipher and notate the complex music I was hearing,” she enrolled in the MFA program at California Institute of Arts, where she worked with Mel Powell, Morton Subotnick, and Stephen L. Mosko. 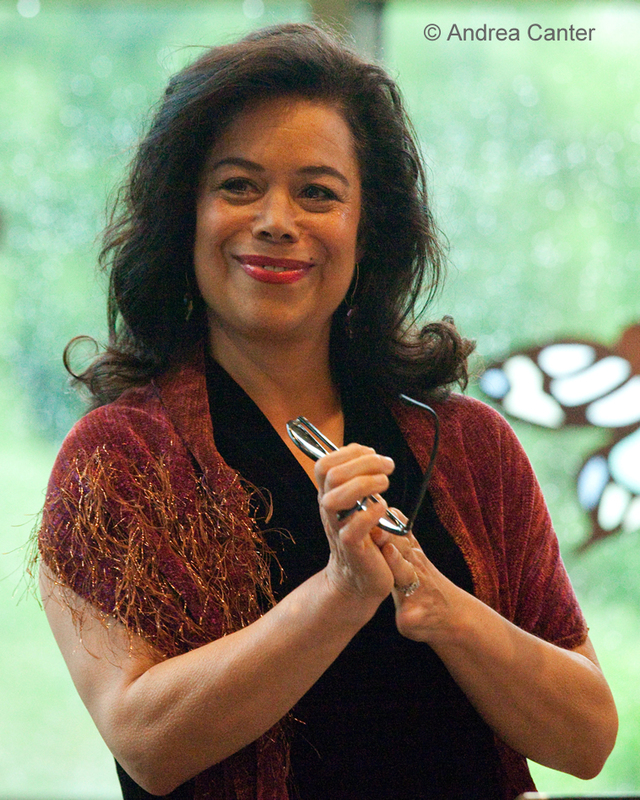 And while her early emphasis on improvisation yielded to the necessities of through-composition in the (primarily) classical world, that background in jazz nevertheless informs her numerous works, commissions and grants for orchestra, chamber ensembles, choirs, and experimental and interdisciplinary projects. Her latest project tackles the story of St. Paul’s historic “Swede Hollow,” an opera that will have its world premiere this Saturday, June 2nd… in Swede Hollow Park, of course, as the culminating event of Art in the Hollow. Swede Hollow is not Ann Millikan’s first venture inspired by the community. Funded by a 2010 McKnight Composer Fellowship, she created The “House of Mirrors” Concert Series (performed in early 2011), an electro-acoustic sound installation in the old Hamm’s Brewery, bringing together jazz, free jazz, and classical/new music artists and featuring original Swede Hollow residents sharing their life stories. The pursuit of perfection in the context of discovery? It’s where jazz and classical music meet. At Ann Millikan’s doorstep. “Swede Hollow” will be performed at 4 pm in Swede Hollow Park; main entry near Hope Community Academy at 720 Payne Ave. Follow signs “down the rabbit hole” into Swede Hollow Park. Art in the Hollow begins at 10 am. All events free! Memorial Day Weekend in Minnesota typically is cool and rainy. And while the weather can interfere with holiday activities, neither rain nor wind, neither heat nor chill can put a damper on the hot and steamy jazz coming our way! This weekend, you can hear “Young Lions” at Studio Z and the Dakota; veteran standouts at the Lexington, Dakota, Artists Quarter and Orchestra Hall; the opening rounds of of summer music in the parks and more; and look ahead to some of our favorite performers during the week ahead. May 25: The KBEM riverboat cruise (with Trio Bossa Nova) is sold out, but there’s a lot more around town tonight. Sassy swinging vocalist Nichola Miller and monster pianist Tanner Taylor hold the stage at Hell’s Kitchen, while the “Dean” of jazz guitar, Dean Granros, makes an all-too-rare appearance at the Artists Quarter, with Billy Peterson and Kenny Horst. Short on experience but long on talent and energy, the Javier Santiago Trio, with pianist Javi’s former teen cohorts Chris Smith and Miguel Hurtado, turn musical somersaults on the Dakota stage in the Late Night slot. We first heard these guys in the teen band, The Eggz, and now they are working musicians, Javi and Chris in New York where they graduated from the New School for Jazz and Contemporary Music, Miguel in the Twin Cities after completing studies at the Manhattan School of Music. They were in the groove last night at the AQ! May 25-26. 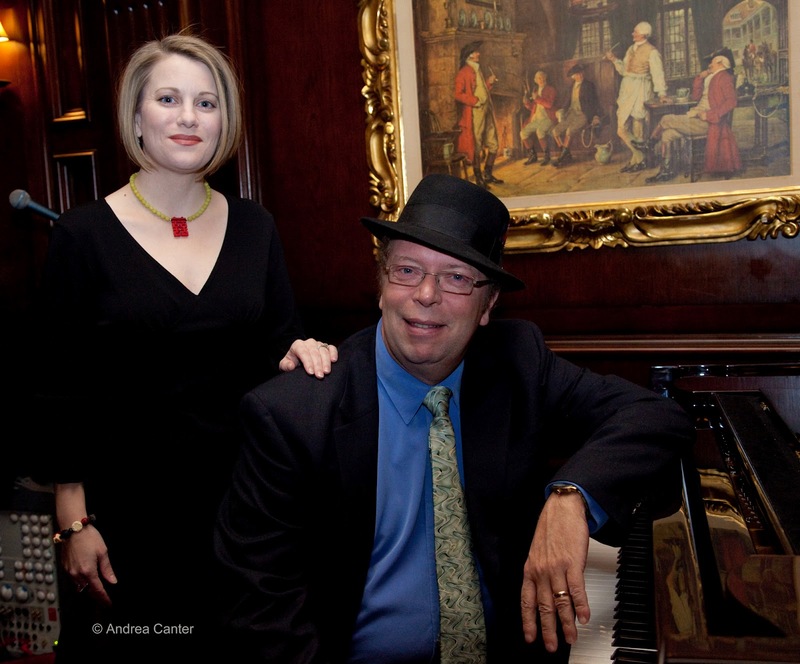 Recently announced as winner of the American Heritage Award from the American Immigration Council, Cuban dynamo pianist Nachito Herrera keeps things afire at the Dakota, be it some traditional son, rhumba or cha-cha, Ellington, or even Rachmaninoff. May 26. Zacc Harris closes his Jazz at Studio Z season by presenting a Young Lion’s Showcase with three outstanding ensembles. First up, the Miguel Hurtado Group, featuring old South High pals Javi Santiago and Chris Smith (fresh off their AQ and Dakota gigs), along with guitarist Zacc and saxophonist Nelson Devereaux. It’s the best blend of young talents from New York and the Twin Cities. MHG will be followed by the Adam Meckler Quintet. 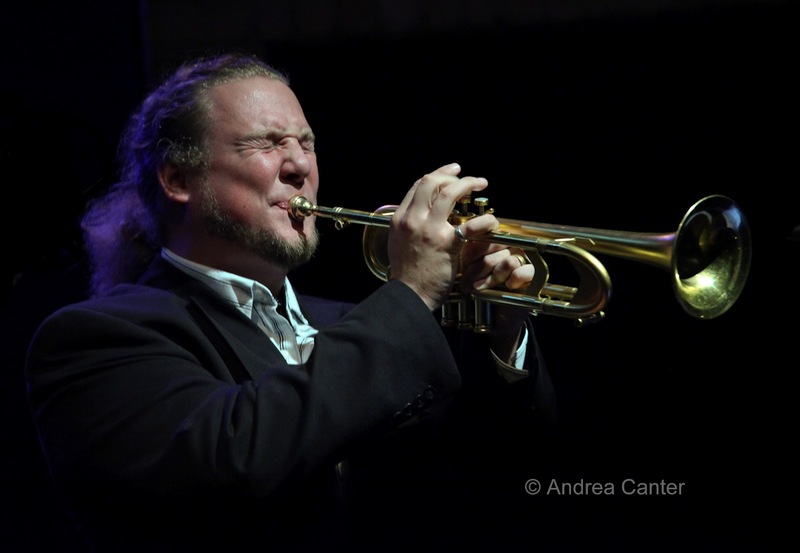 Trumpet star Adam has already proven to be a creative bandleader, leading both large ensemble (the Adam Meckler Orchestra, on Jazz Central’s Big Band Tuesday schedule on 5/29) and quintet, which includes another list of “young lions”—Harris, Brandon Wozniak, Graydon Peterson and Zach Schmidt. The evening closes with the Max Corcoran Project, featuring saxman Max, bassist Andrew Foreman, and again, drummer Zach Schmidt. 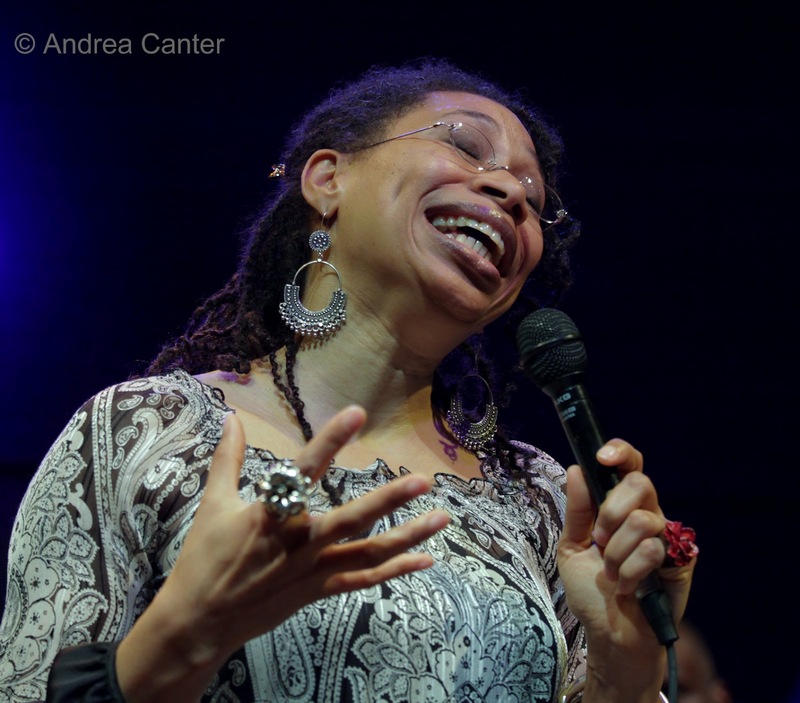 All in all, there’s eleven of a new generation of jazz stars on the Z stage tonight! That’s not even $1 per artist for your $10 cover. 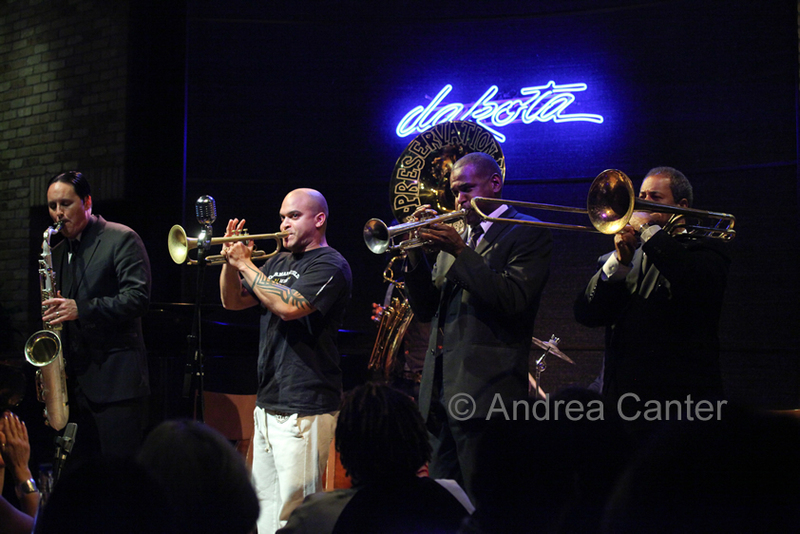 The Preservation Hall Jazz Band has been a hit with Twin Cities audiences over the past few years, appearing at Orchestra Hall and the Dakota. Tonight they join forces with Irvin Mayfield and his New Orleans Jazz Orchestra to launch the renovation of Peavy Plaza and the Orchestra Hall lobby, which will shut down the facility for a year. Naturally there will be a Second Line March out of the concert hall following an evening of red hot New Orleans brass. May 26-27. It’s become a tradition to bring Eric Alexander to the Artists Quarter for Memorial Day Weekend. 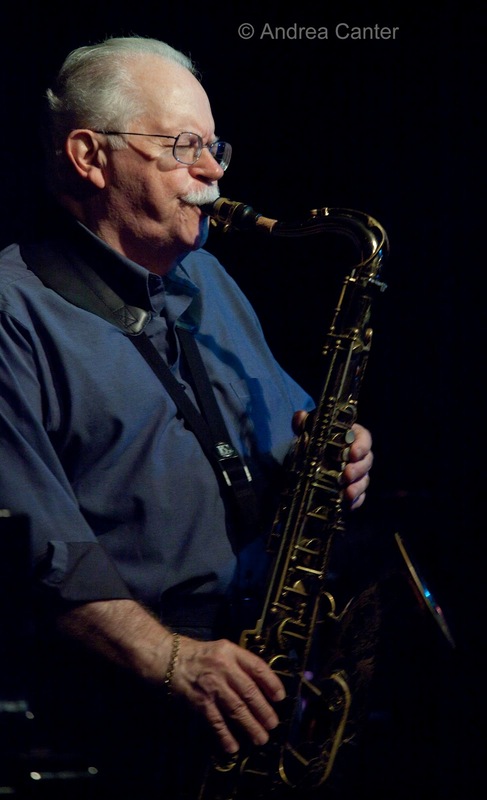 The Midwest native now based in New York, Alexander is considered one of the leading voices on tenor sax in modern jazz, a prolific recording artist and composer, and leader of his acclaimed quartet and One for All. Last visit, Eric literally ran into a dog with open jaws, seriously lacerating a finger before his night at the AQ. Despite the bandage, he played with joyous abandon. Even that dog would have been mesmerized. We should be able to enjoy Eric with ten good digits this weekend! Two sets each night, be sure to check the AQ website for set times. Remember, the Dakota, Artists Quarter, and many other venues are closed for the holiday! May 29. Two amazing, long-popular songbirds grace stages on either end of the Cities tonight. 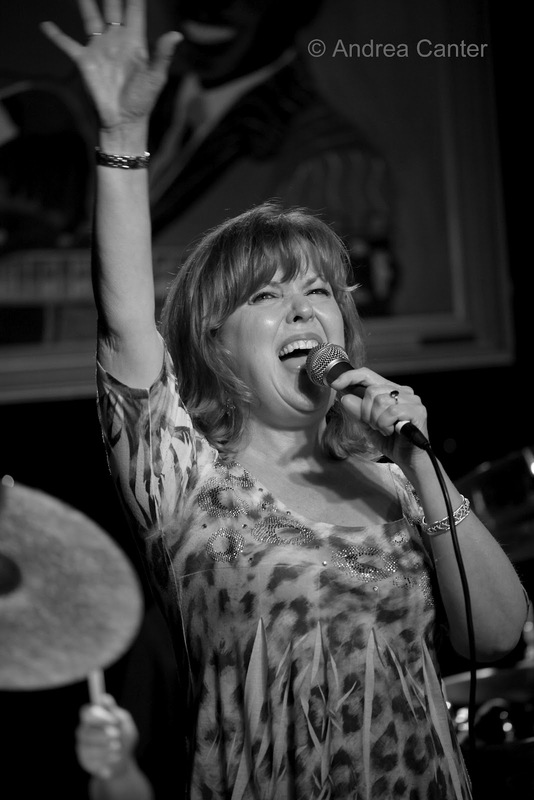 Connie Olson has been brightening bands since her teens, from rock and pop to jazz, and most recently in tribute to Doris Day. She has not been doing that many public gigs lately so this night at The Nicollet is extra special. She’s fronting a group known as Toyz in the Attic, including keyboardist Fred Flowerday, bass guitarist Jonathan Thomas, saxophonist Andrew Schwandt, and percussionist C Harris. 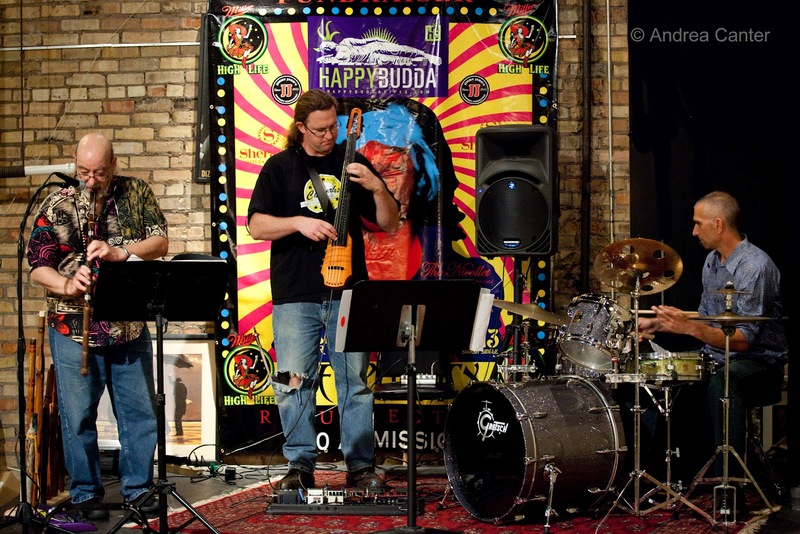 Their repertoire includes sambas, originals, and melodic jazz rhythms. You can catch Connie in Minneapolis and still make it to the Artists Quarter in time to hear all or most of the Vicky Mountain Quartet. 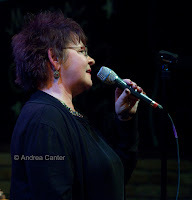 Vicky is also a long-time presence on the Twin Cities music scene, doing rock, pop and R&B back in the 70s before moving more firmly into jazz. 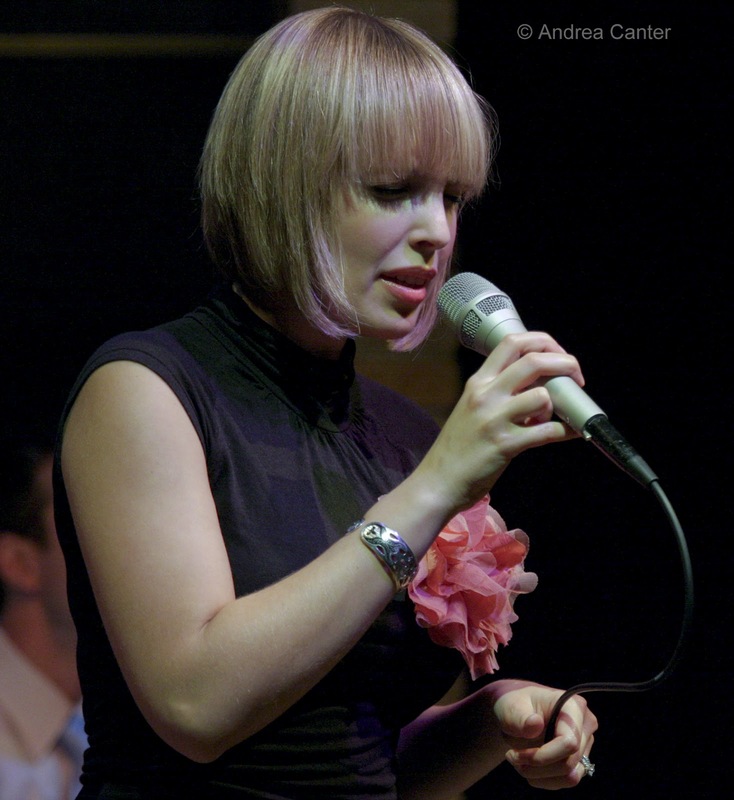 Head of Voice at MacPhail, Vicky infuses her music with bits of Ella and Sarah and whole lot of Vicky. May 31. It’s always a special night at the Artists Quarter when the Pete Whitman X-Tet is on stage. 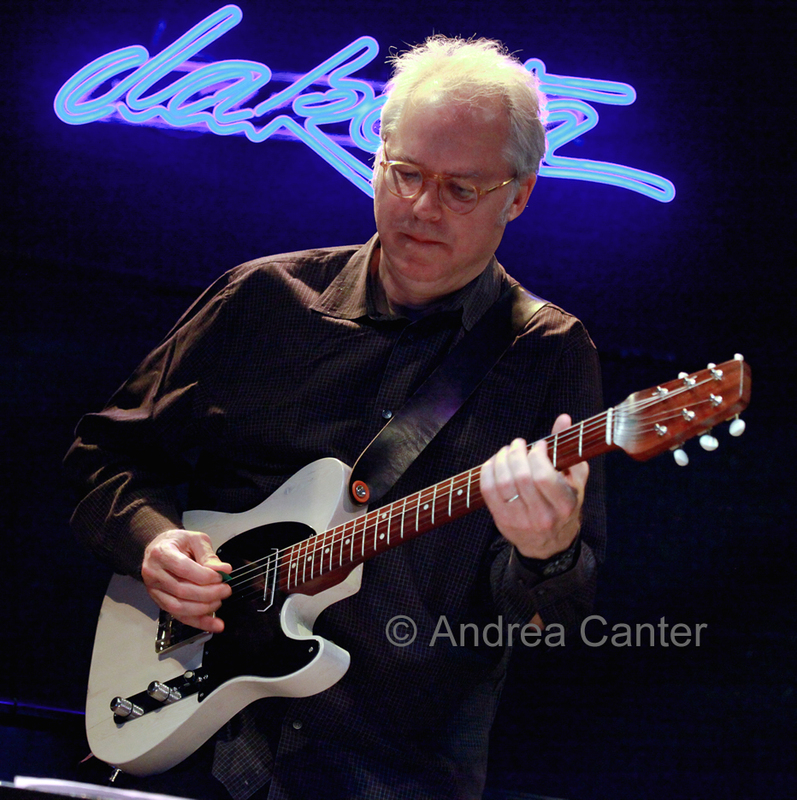 Not quite a combo, not quite a big band, Pete makes it the best of both worlds, including a A-List of Twin Cities musicians playing original and inventive arrangements of jazz covers. In the past week I’ve had the opportunity to hear jazz in various forms from diverse sources performed by a wide range of artists in diverse contexts. That’s not an unusual experience in this community in this genre. But in the past week, I enjoyed music that “uncommon” to a significant degree—uncommonly performed, uncommonly interpreted, and to some extent, in uncommon spaces. 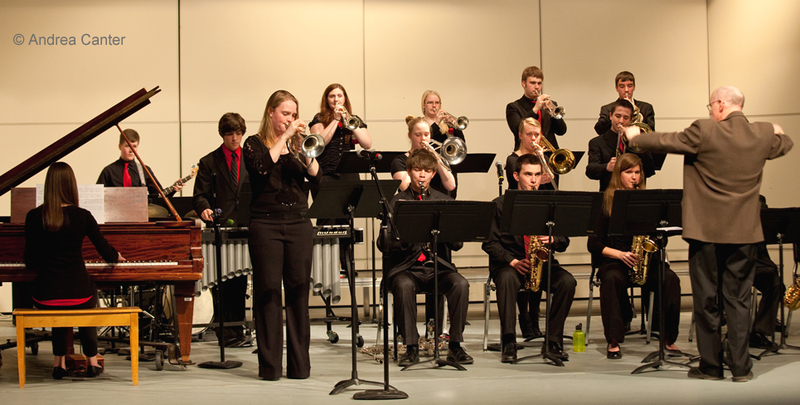 The Roseville Area High School Spring Jazz Concert (May 18) seemed like the most unlikely opportunity to hear music that quite possibly has not been performed in nearly 20 years, and most likely not performed by a high school ensemble, ever. But jazz director Pat Moriarty is as rare as the charts he gathered over the past year, charts—or rather, chart fragments and notes and tedious transcriptions—from the recordings of the Dedication Orchestra, a band assembled in the early 1990s to pay tribute to the music of expatriate South African jazzmen of the 70s, notably Chris McGregor, Dudu Pukwana, Mongesi Feza, and Harry Miller. Pat ultimately connected with the head of Ogun Records which released the two Dedication Orchestra recordings in 1992 and 1994. 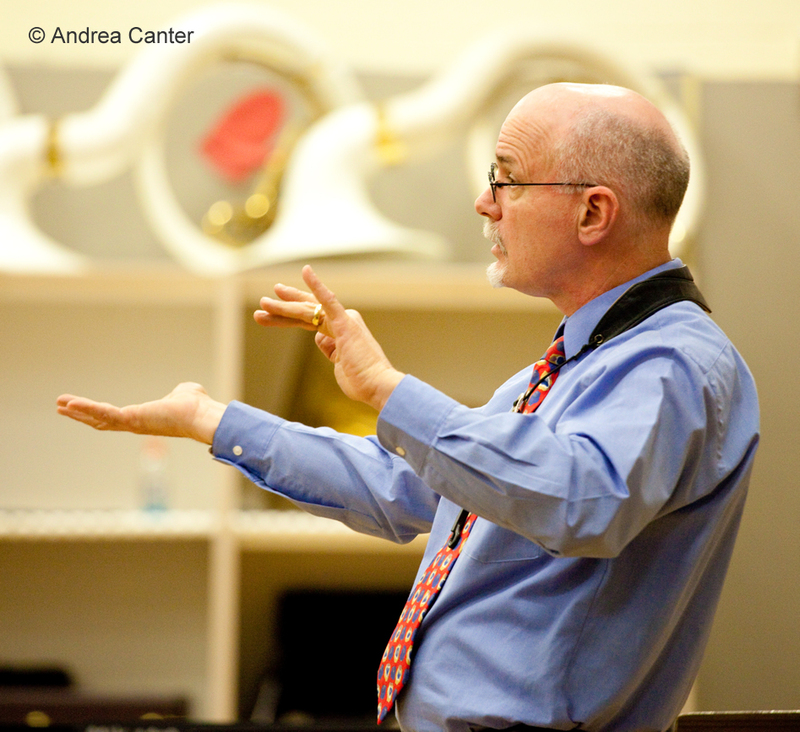 Charts were reassembled on both sides of the Atlantic—via Ogun in London, and via student musicians in Roseville. (Read more about this venture on Jazz Police.) 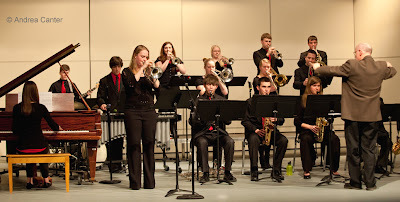 Six of these compositions were performed by Jazz Ensemble I in the jam-packed RAHS Auditorium, featuring a rotating cast of exemplary teen soloists. I hope someone recorded it. The concert also included performances by Jazz Ensemble II and two combos, including yet another uncommon work—a nine-part tone poem by senior saxophonist Alex Charland, complete with an extensive program note. The explanatory text was Shakespearean, the music straight out of the 21st century. 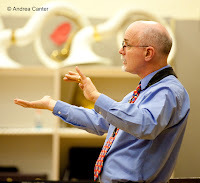 Throughout their 2011-2012 season, Jazz @St. Barney’s has presented monthly programs of jazz vocalists and instrumentalists in the large hall of the St. Barnabus Lutheran Church Art Center in Plymouth. They’ve hosted some of the best in town (and beyond), including vocalists Maud Hixson, Connie Evingson, Judi Donaghy, Paula Lammers and Bruce Henry, and the piano/guitar duo of Laura Caviani and Joan Griffith. 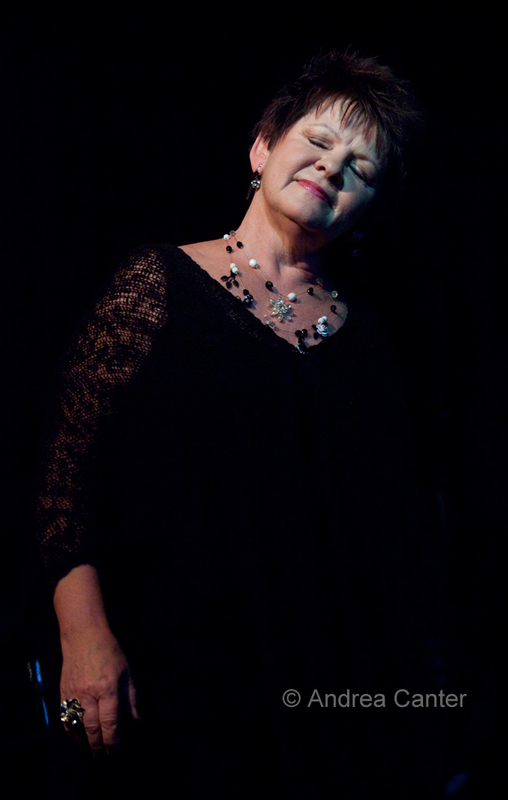 For the season finale, vocalist Rhonda Laurie, with backing from pianist Phil Mattson and bassist Josh Granowski, presented “Uncommon Standards,” a showcase of songs, often by well known composers (the Gershwins, Duke Ellington, Thelonious Monk), that are either seldom performed or seldom performed with lyrics. It’s not uncommon in the Twin Cities for young musicians to grab gigs at prime venues like the Dakota and Artists Quarter. But when musicians in their early 20s have already been playing together for ten years, when they get back to back books at the top jazz venues in town… that’s not business as usual. Back when they were barely in middle school, Javier Santiago, Chris Smith and Miguel Hurtado formed the rhythm section of a student band, The Eggz. Over their teen years, the guys played together in Tom Wells’ middle school jazz band at Ramsey Fine Arts, then under Scott Carter at South High and in other configurations outside of school. Javi and Chris went on to the Brubeck Institute, then New School for Jazz and Contemporary Music in New York, while Miguel also landed in New York at the Manhattan School of Music. They all completed their college degrees and are making their way into the jazz scenes, Javi and Chris in New York, Miguel in the Twin Cities. With Javi and Chris “home” to visit family this week, the guys came together at the Artists Quarter (May 24th); the trio plays Late Night at the Dakota tonight (May 25th) and kicks off the Young Lions Showcase (joined by saxophonist Nelson Devereaux) Saturday at the Studio Z. 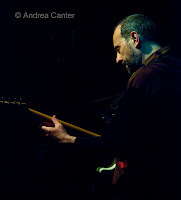 Each a highly skilled musician in his own right, as a trio these guys exhibited a chemistry and mutual joy that comes from years of collaboration, be it on savvy original compositions, a simultaneously subtle and exaggerated interpretation of “St. Thomas” a multi-textured run through “I Hear a Rhapsody” or an elegant reading of “Monk’s Mood.” Common standards, perhaps, but uncommonly interpreted. 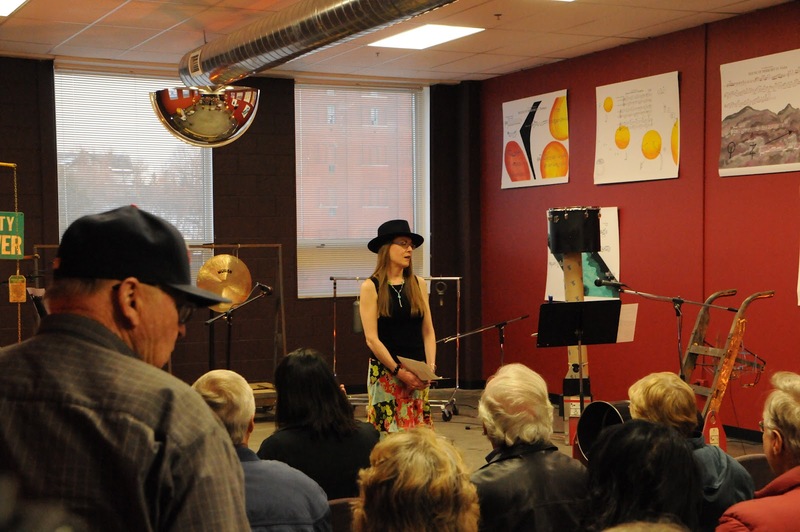 And these young musicians drew an unusually large audience for a Thursday night. Music, new, old, and reinvented is the common fare at the Artists Quarter, night after night. But I don’t think we sufficiently appreciate it, and the weeknight audience is often disproportionately sparse relative to the degree of talent on the bandstand. I am seriously guilty myself. 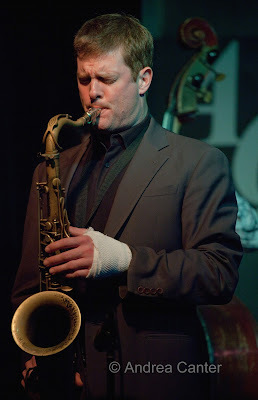 When did I last come down midweek to hear the Dave Karr Quartet? Dave is one of our local art treasures. He can play anything with a reed as well as flute. And he can play any tune called and call some that might stymie his cohorts. His cohorts at the AQ typically include Chris Lomheim, Billy Peterson and Kenny Horst. It’s not a pick up band, and it’s not your typical house band. Don’t be fooled by the $5 cover. Their music is priceless. The set list might be bebop standards or songbook ballads, or a tune like Cole Porter’s “I Love You” that’s familiar yet not played often. It’s not so much the songs that make Dave’s music uncommon. It’s Dave’s music that makes the songs unforgettable.